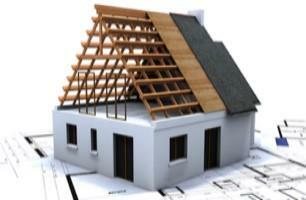 Wimbledon Building Contractors Ltd - Builder based in Sutton, Surrey. Our clients range from domestic homes or flats to offices restaurants shops and other commercial properties. We operate in South West London surrey central London as well as surrounding areas. Whether you're looking for an all new side return Kitchen Extension, a two storey rear extension, loft conversion or even a full refurbishment we can help every step of the way. We can advise with initial design idea based on your specific requirements and ensure our work is compliant with British building regulations and council Planning. In the 20 years in which we have been working in the Building industry, we have learned that taking good care of our customers pays well in the long run. Quality work, value for money, as well as excellent customer service is what sets us apart from our competitors. For more information on our full range of services and examples please visit our website.